There's nothing like getting money when you least expect it. You'll know what we mean if you've ever found €20 in your jeans pocket when you're doing a wash. Now imagine a feeling that was 50 times better than that. 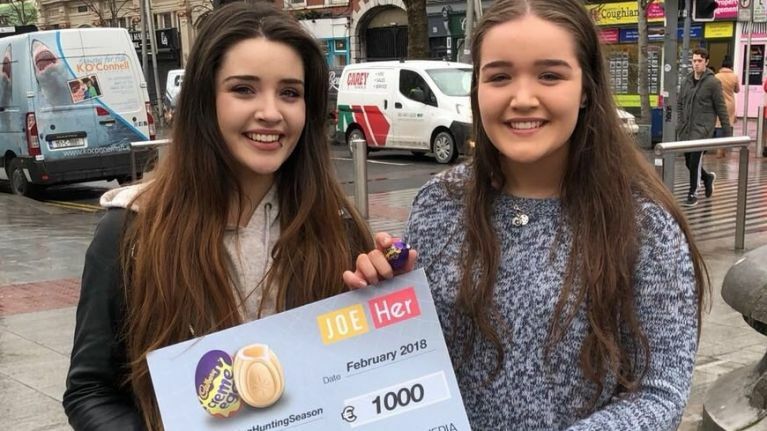 As you know, Creme Egg Hunting Season is back and that means big money prizes. We gave away €1,000 in Cork last week but don't get too disappointed if you didn't win. 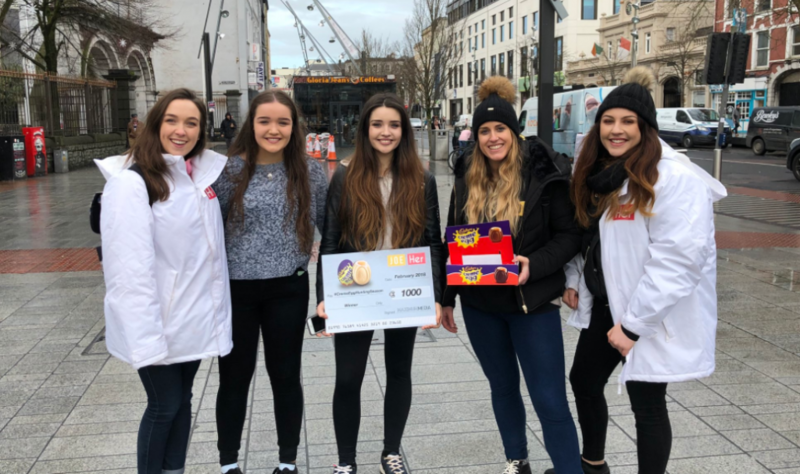 You see, we've yet another €1,000 to give away when Cream Egg Hunting Season comes to Kilkenny on Wednesday, 21 February. So what can you expect on the day in Kilkenny? 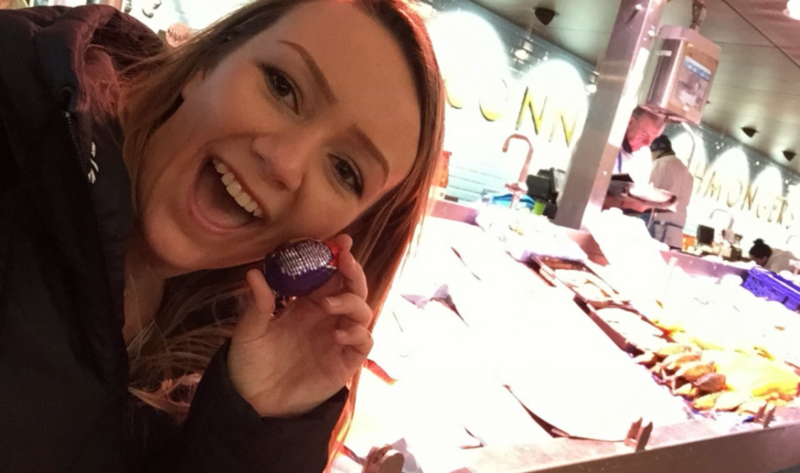 Last week's challenge was to go to 15 locations, take a selfie at each site and post it to Twitter with the hashtag #CremeEggHuntingSeason. Take a look at last week's competition if you want an idea of what to expect in Kilkenny. 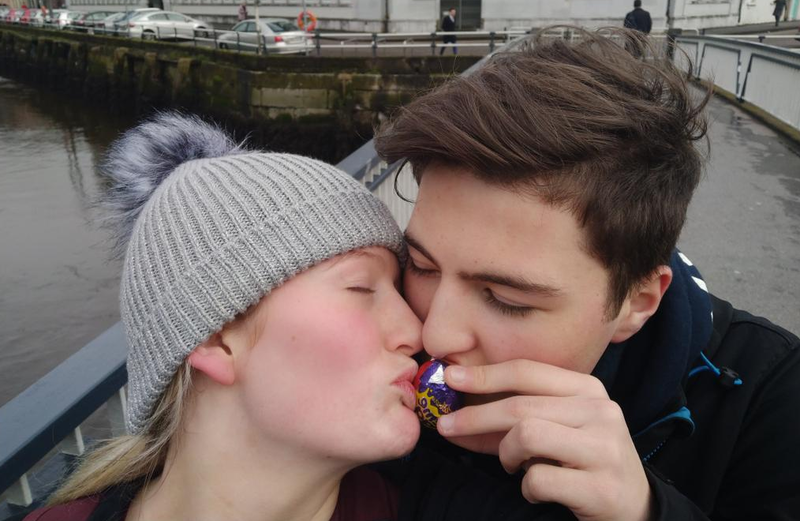 The winner was the first person to the finish line with proof that they'd posted all the required selfies. Needless to say, Cork didn't disappoint. We'd great craic on the day and everyone who turned up threw themselves into the challenge with loads of enthusiasm. Our intrepid hunters certainly weren't afraid to stretch themselves as they chased the cash. There was also plenty of romance in the air, with the hunt taking place on Valentine's Day. ... but some very happy winners in the end! If you're feeling suitably inspired after looking at those photos, get yourself down to Kilkenny next Wednesday. It promises to be another great day's craic and there's the minor matter of the cash money to consider! 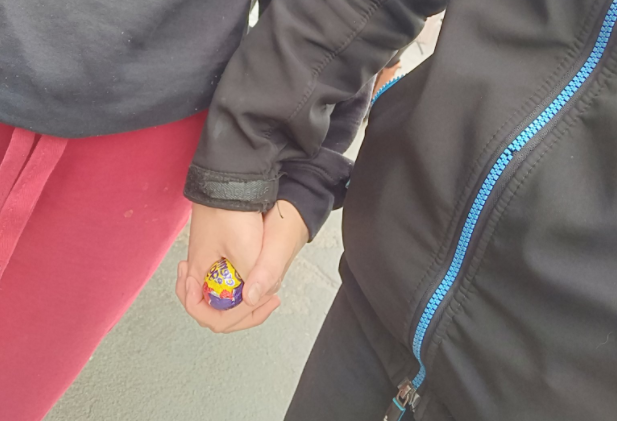 As well as the main cash prize, there'll also be some treats for the runner-up and the best selfie on the day. We'll be publishing the 12 locations for Kilkenny on JOE on the day of the hunt and things kick off at 12.15pm. 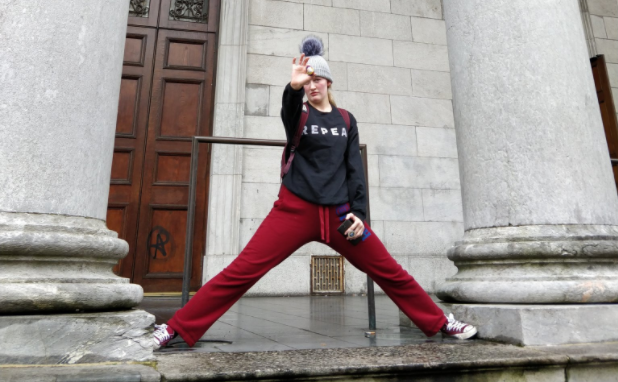 The start and finish point will be beside the pig on Parliament Street (opposite Bank of Ireland and Lifestyle sports). Stay tuned to our social media channels for more updates but we do have a couple of tips in advance. Top tip: Take a couple of minutes to plan before you start. Running around like a lunatic is all well and good but a bit of strategy could make all the difference. You or someone in your group needs a Twitter account to take part and Google Maps is also a necessity if you want to find the locations. Make sure there’s a full battery on your phone. You may even need to come equipped with a portable phone charger. 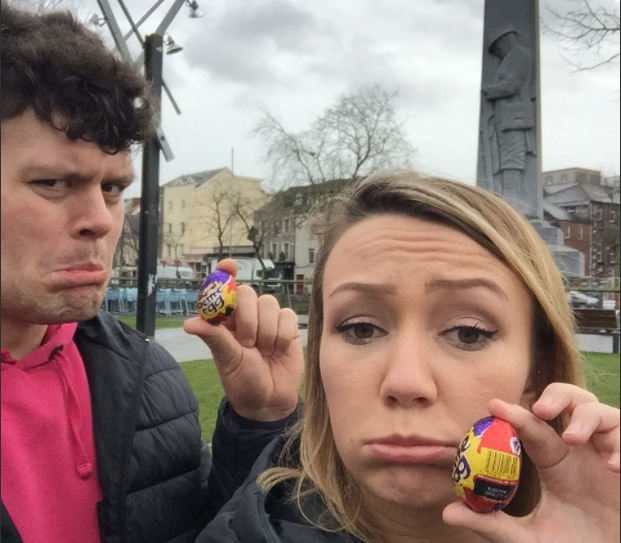 Nobody wants to miss out on winning the Creme Egg Hunt because their phone died at the last location! Now all you need to do is work out your theme tune for the day!